Have you ever watch a Circus live and in person? Have you wonder what real life circus looks like, it's ambiance, how the performers look like and most of all how does it feel to watch it live and in person? Did you ever ask yourself if it will make your heart skip a beat or if you will be scared with their performance? 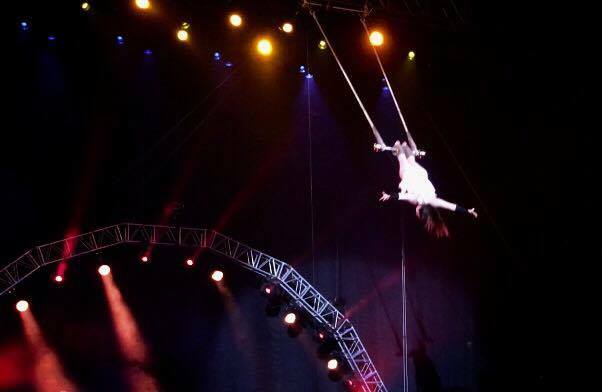 Well, you don't need to I keep on wondering about how a Cirque looks like and what will you feel when you watch one because Araneta Center brought Le Grand Cirque to Manila to give Filipinos a spectacular Yuletide season. Le Grand Cirque is Araneta Center's Christmas offering that intends to give a whole new perspective of family bonding experience this holiday season. The Cirque came all the way from Las Vegas to give each member of the Filipino family a magical, spellbinding and mind-blowing memoir. 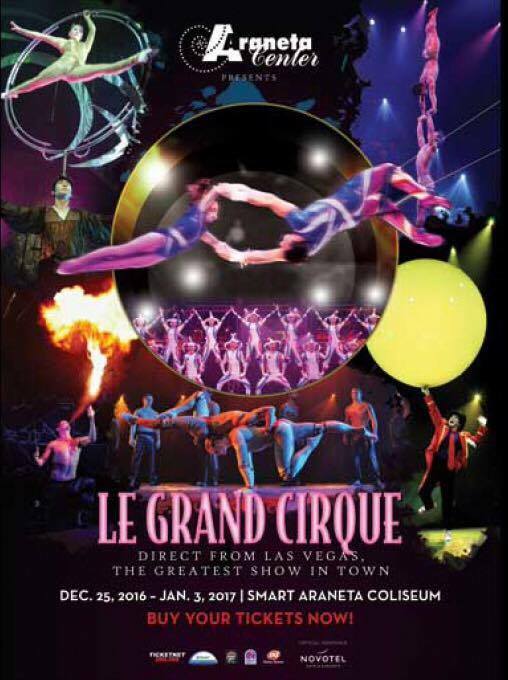 Le Grand Cirque will provide five captivating performance, that will surely make each member of the family say WOW. Be amaze on the flexible body of the performers and how they bend their bodies easily even if they are holding an object while performing a trick. Flexible body of performers will surely fascinate the viewers. 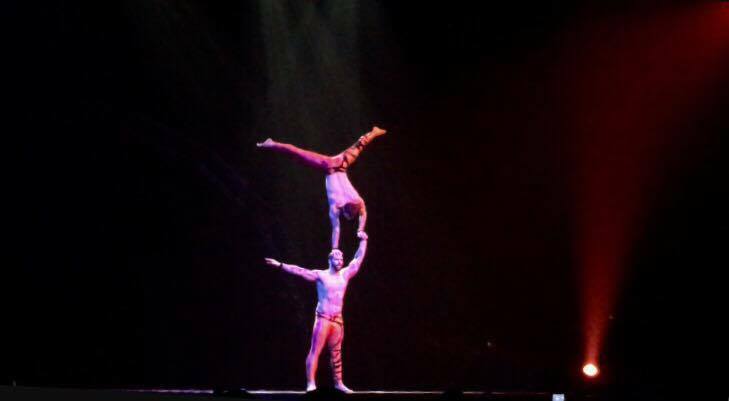 Expect your heart to skip a beat as performers try to balance an object and even their own bodies with a partner or on a solo act. Performer balance his counterpart to start their act. Performers balance the plates as they amaze the viewers with their stunning dance number. 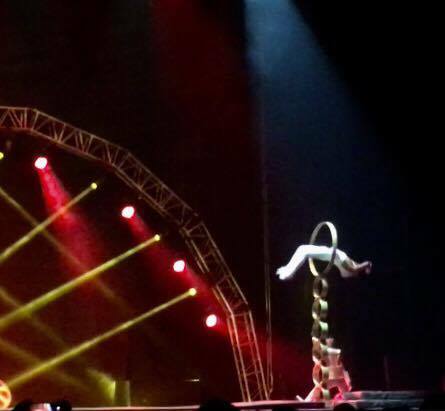 One of the highlights of the Cirque that will make the viewers say WOW! Hoop Divers will impress each member of the family as they literally dive on stacked hoops while doing some somersault act. Hoop Diver dive into the highest pile of hoops. Do you love trampolines? Well, the powerhouse performers of Le Grand Cirque will feature an extreme sport where performers will bounce on a trampoline and literally walk on a wall. Performers walk on a wall and perform some acrobat while jumping on a trampoline. 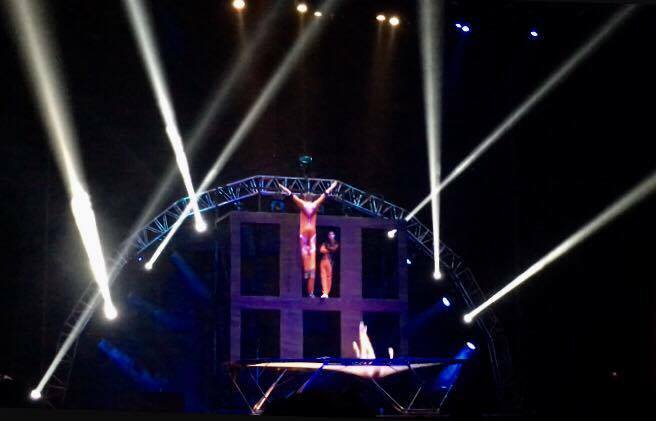 Performers will defy the gravity as they execute acrobatic stunts and aerial ballet that will make the viewers fascinate. Performers execute some acrobatic stunt while in the air. Be amaze as the performer battle the gravity and perform stunts in the air. 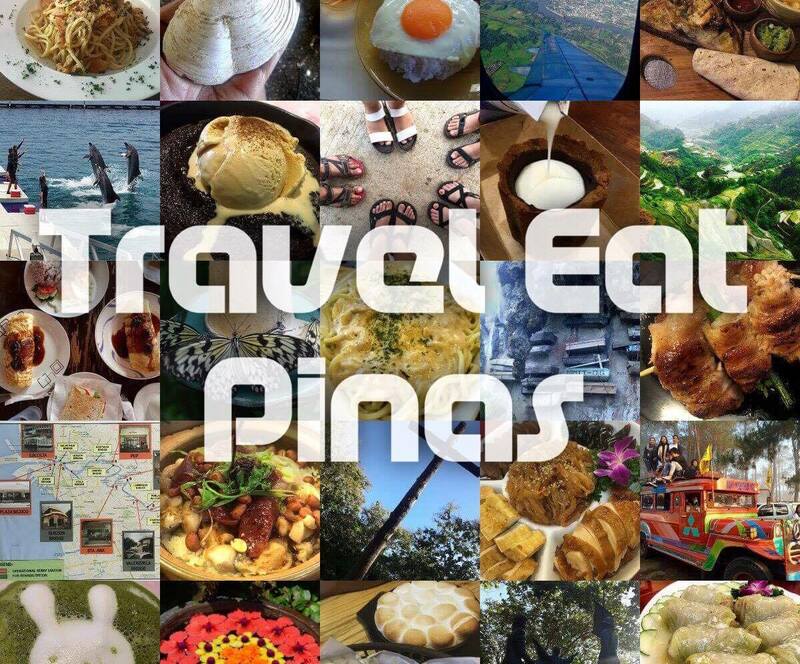 To give you a sneak peak about what Le Grand Cirque is all about, TrEaPh, Travel Eat Pinas, made a video that showcase some of the amazing and heart stopping performance that will surely make each member of the family enjoy this once in a life time circus experience. 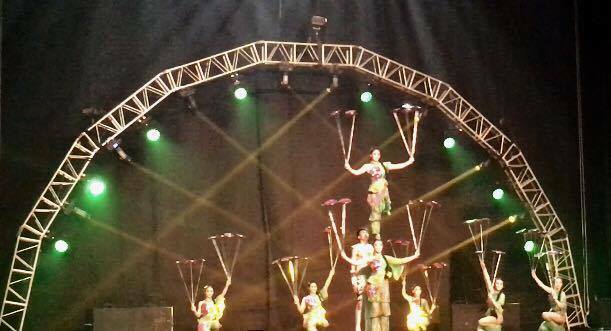 Le Grand Cirque's amazing and world class show started last December 25, 2016 and will end on January 3, 2017 at the Smart Araneta Coliseum, Cubao, Quezon City. Ticket starts at PHP 150 for General Admission up to PHP 1,500 for VIP. For faster and hassle free transaction, you may book your seats at TicketNet Online.